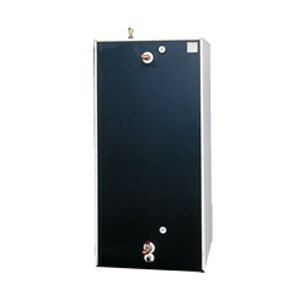 Aqualux UB 1000 tank is a 264 gallon specially insulated tanks designed for storing heat. 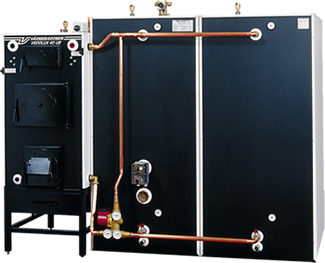 Regardless of whether you choose to use firewood, pellets, heat pump, electricity or solar panels, these tanks maintain your heat energy until it is distributed. These tanks are very well insulated. Aqualux tanks are delivered with an air-vent and thermometers.